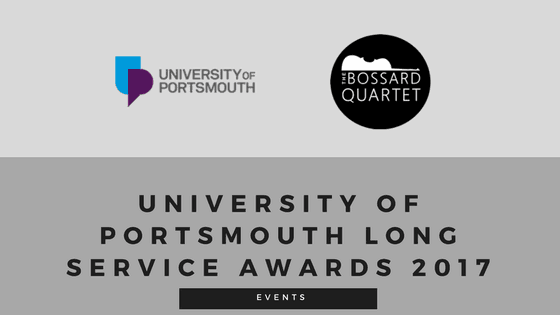 The University of Portsmouth celebrates its loyal staff annually with a University of Portsmouth Long Service Awards ceremony each December. 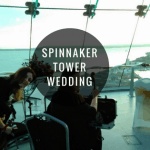 We have been invited to perform at this lovely event on several occasions now, and it’s always great to see long service recognised. There are two main awards, one for 25 years service. And one for an incredible 40 years of service. Staff receive a gift and a certificate in recognition of such dedication. The event is held at The Hub, and the awards were given out by the Vice Chancellor.